One week from now, I am expecting to welcome my third little baby into this world. It could happen sooner, of course, or later, but either way, this is the home stretch. After having had two already, I’m fully aware that my life is about to change (again) in ways I can’t predict. I’m writing this note so you’re not left wondering if I go quiet for a while. The fact is, I don’t really know what will happen on the blog over the next few months after the baby is born. With my older son and daughter, the postpartum period was a surprisingly rich one for me, not only as a mother but as a person and citizen. After my first baby, I spent a lot more time in the community, rather than in an office tower in Vancouver or Burnaby. 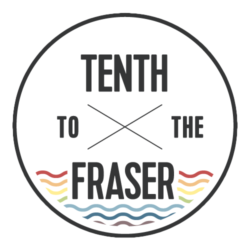 My experience of trying (and mostly failing) to make connections with other parents and explore my city was the seed of the idea for Tenth to the Fraser. After my second was born, I helped to organize Summerfest In Grimston Park, an annual community-building event in the West End. So I’m looking forward to seeing what will happen in the coming months – all that time breastfeeding and rocking babies in the night provides a lot of room for thinking and planning. On the other hand, I also remember how hard it was to find time for doing. It was worse with my first than with my second: I was not only unskilled at domestic labour (I never liked keeping house or cooking) but also unprepared for just how much time a baby can need, and how brief the periods of rest can be between feeding, rocking, changing and comforting an infant. Oddly, it was easier with two. I was more accustomed to the domestic labour that begins after the baby is born. I didn’t expect to have much time for anything, and so I was much more efficient in using the time I had. Time also passes more quickly when you have older children to keep you busy. I held my daughter and played with my son, and we all were happy together. But three children and the demands of school and activity schedules are a whole other ball game. Time for ‘doing’ will be dear. I don’t know what this will mean for Tenth to the Fraser. Regular readers will know that the frequency of posts has dropped, as I have been preoccupied with running my business and caring for my family, but it is hard to say how things will change over the coming months and years. I may find I have more to say, or less. 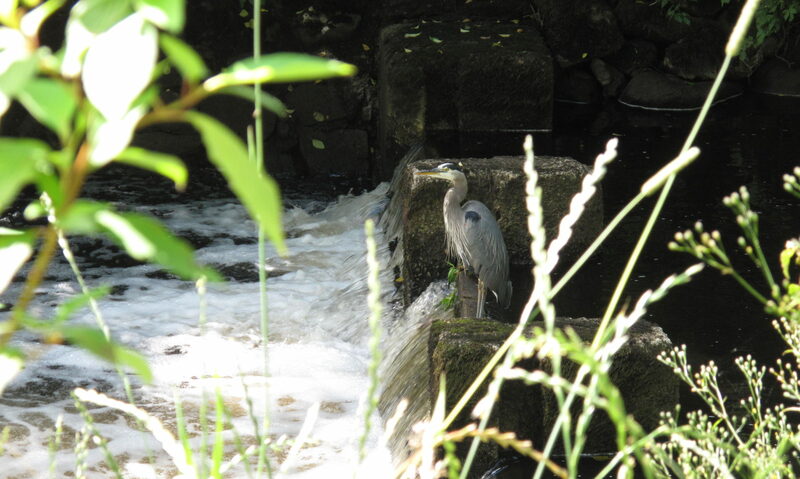 There may be more people who step forward with guest posts, or less. I may get better at juggling the various demands on my time, or I may need to scale back for a time to keep my sanity! Hopefully those of you who look forward to posts on this blog will be patient while I find my new ‘normal’ after the baby. One thing I can be sure of: I am very happy to be raising my little brood in this community over any other. I'm excited for you and Will, and for another Tomkinson entering the world! The legacy you are creating in building New Westminsterites, and building New Westminster, has enriched all of us. You guys rock! I hope you can bring the expanding clan to the May 4th walk. If not, we will be sure to have a get-together for voting night? Oh, and the esteemed Mr. Crosty has confirmed his availability on the 4th, so the walk will be even more talky.